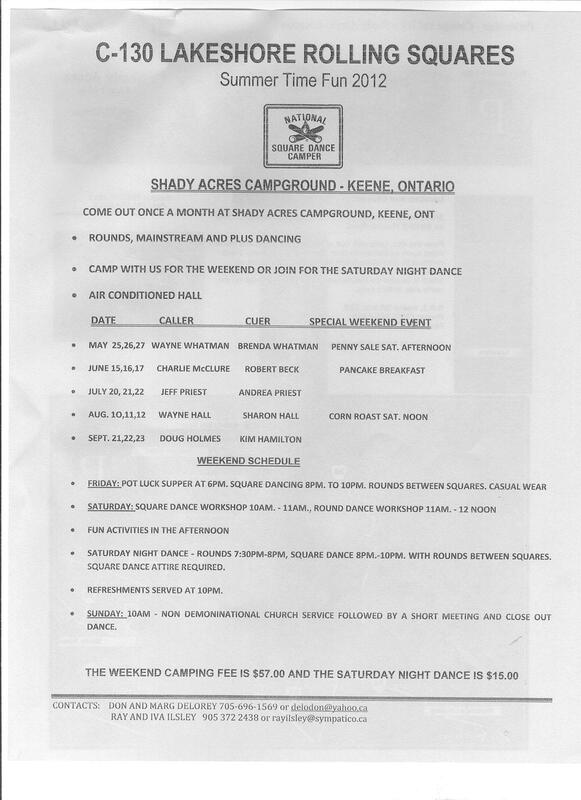 Lakeshore Rolling Waves square dance club is part of the National Square Dance Camping Association – Ontario Clubs. Once a month from May to September they gather at Keene for a weekend of dancing and fun. If you are a camper you are welcome to join this group. 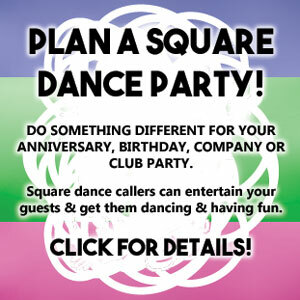 If you are not a camper, they do invite visitors to their Saturday night dances so you would be welcome to attend that. The dance level will be mainstream and plus and they do rounds. The cost is $7.50per person. If you’re interested in participating view their flyer!